Lemons are juicy, tasty and healthy citrus fruits. Usually people consume flesh or juice of this wonderful fruit, and think that they know all about the healing benefits of lemon. 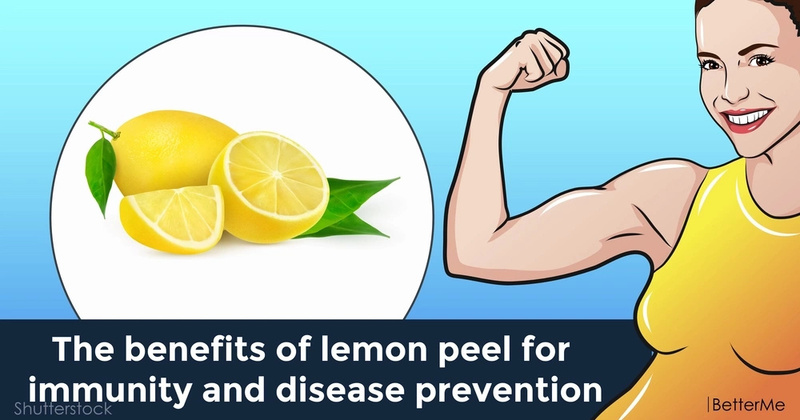 However, you probably do not know that lemon peel is also beneficial for your health. There are many more biologically active substances in the lemon peel than in the flesh, which are good for the health. Lemon peel contains unsaturated fats, fiber, vitamins (including folic acid), minerals (potassium, calcium, magnesium, iron) and flavonoids. In addition, it does not contain cholesterol. A large number of useful substances allows people to use lemon peel in nutrition, medicine, and cosmetology. Therefore, before you think, “This is just a lemon peel!” keep reading to find out its benefits. 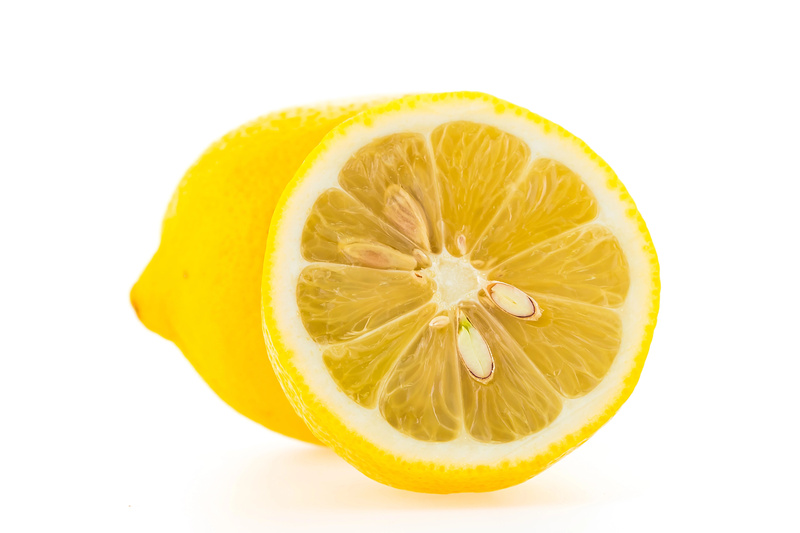 In the lemon peel there are bioflavonoids, strong antioxidants. They release free radicals that cause mutations in cells, and as a result, premature aging, cancer and diseases of the cardiovascular system. One of the common benefit of lemon peel is that it can improve immunity and thus, lower your risk of infections. The fact is, lemon peel contains 5-10 times more vitamins than lemon juice. Thus, the use of lemons helps prevent you from infections. The antioxidants present in lemon peel can flush out the harmful toxins and free radicals from the body, thereby improving your immunity. 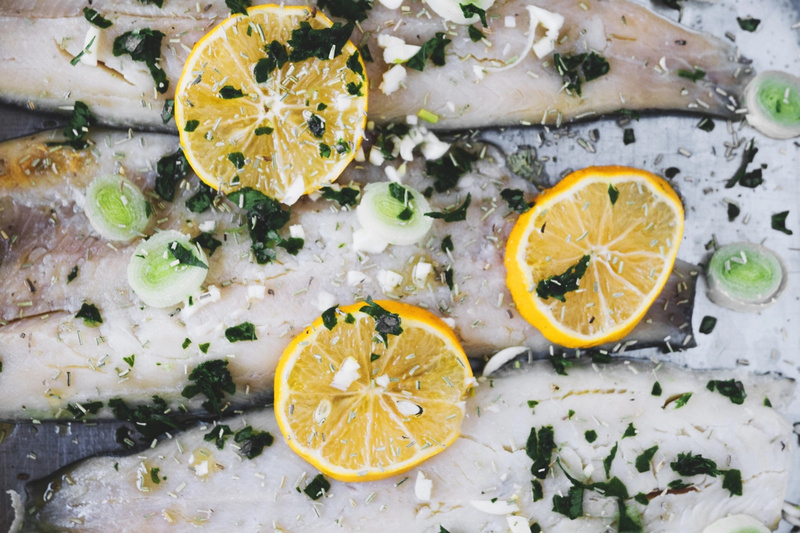 How can you use lemon peel? We recommend using a rind, which is easy to use than the peel. First, you need to wash a lemon and put in the freezer till frozen. Then get a grater and shred the lemon (do not peel). You can sprinkle it over dishes like soups, cereals, ice creams, noodles, fish or plain water. You will notice that the food has a very interesting and wonderful taste, but also this will help make you healthy. 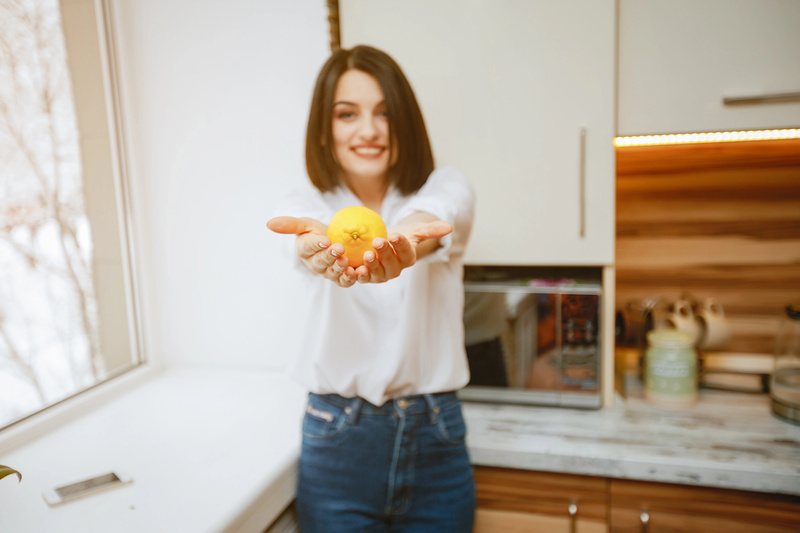 The next time you use a lemon, do not throw it peel away, because now you know the way to improve immunity and prevent disease. 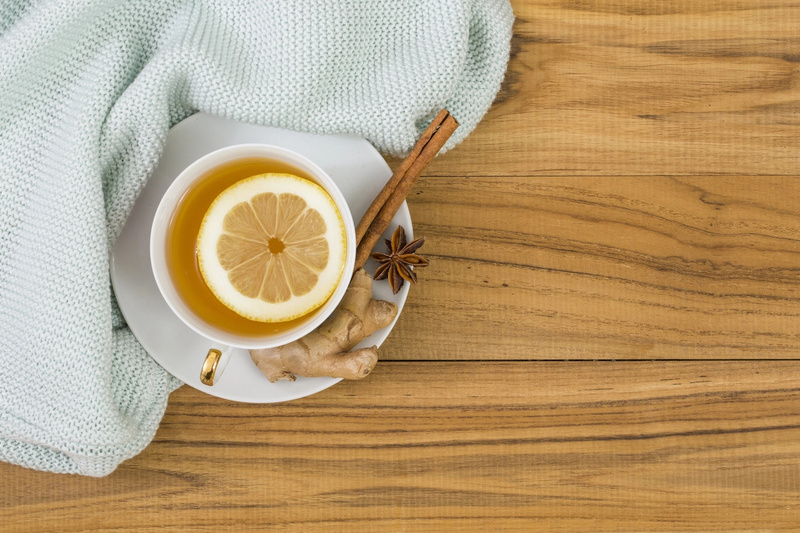 Take care and enjoy this natural remedy for improving immunity!